Happy Fall everyone!!! 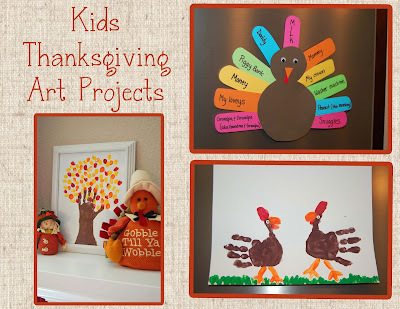 I know that was super overdue but in the spirit of Thanksgiving just around the corner I thought I would share a very popular post of mine from last year which are these fun Kids Thanksgiving Art Projects that my daughter and I did. Hope this gets you in the spirit of the upcoming holidays! 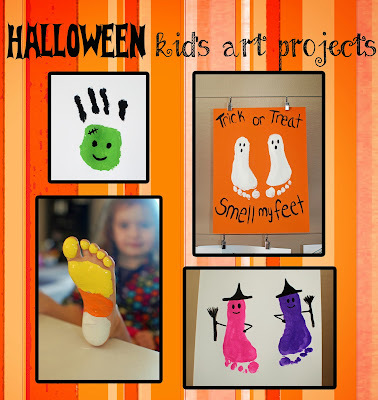 This year my daughter is at the age where art projects are a huge hit with her. So I decided to share with you all the projects we did for Thanksgiving this year and how you can do them as well for your children. Pretty basic I used white card stock paper, acrylic paints and a paint brush. 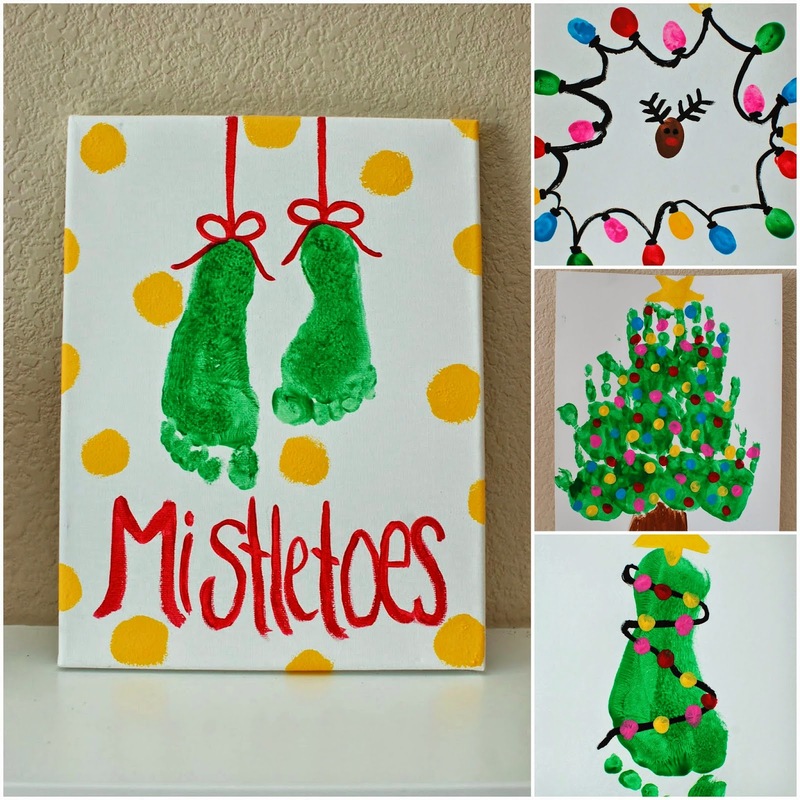 First up we did a tree painting using her hand and finger prints. I painted her hand and used her hand print as the branches and the start of the trunk. I then painted the rest of the trunk of the tree with the brush. The next step was to use her thumb print and just go crazy with leaves. We used yellow, orange and red for the leaves. Our next painting project was making turkeys out of her hands. Very easy: use their hand print for the body, then use their finger to make feet, grass and the other accents on its body. My last project was a really fun project. I made a turkey using scrap paper literally by eyeballing it, so it isn't perfect. I then wanted to fill each feather with what she told me she was thankful for. First I had to explain to her what Thankful even meant. But once she got it she was on a roll.. A pretty funny roll too.. The washer machine? Her crown? and Money? What an imagination she has! I hope you enjoy these projects as much as I did! Just found your page. Love your projects!!! Super cute!